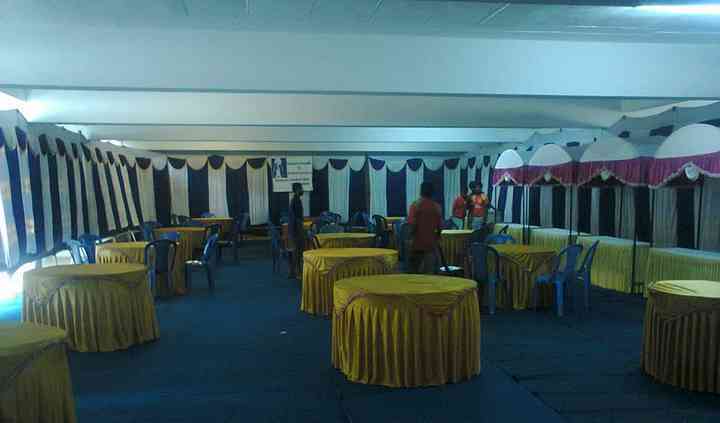 St Mariya Tent House is a company that entirely deals in tent house service. Giving a unique and innovative touch to your wedding venue they have a team of professionals who cover your nuptial ceremonies or wedding day place in a fairytale venue. 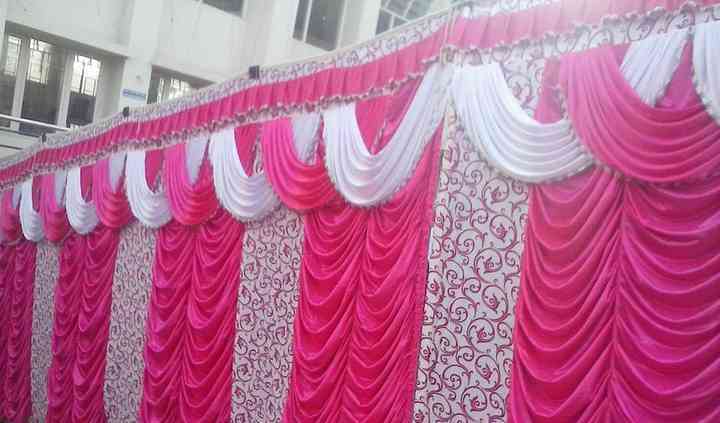 Decorating the place into a memorable and they offer high-quality services and products to organise a stunning wedding they are in this profession for many years. 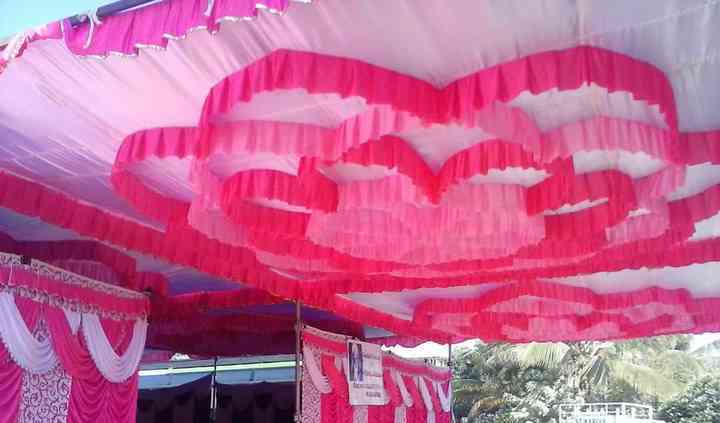 St Mariya Tent House has experienced and dedicated designers who set the place according to the customer's needs and requirements. Be it marriage halls, event halls, or parties they ensure that they offer their services to all kinds of special occasions. Willing to travel to destination weddings they have a good amount of experience in conceptualizing, planning and executing your most special day of the life. Situated in Bangalore city they work on all kinds of themes. From raw materials, they ensure to give a stunning and unique touch to your venue which you will always cherish in your life. 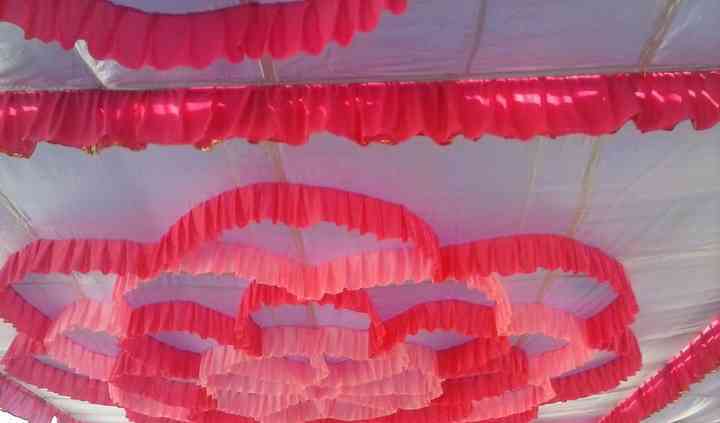 The onsite support staff takes care of all the needs and requirements and thus, offers products like tenting, lighting, flower decorations and other beautiful fabrics and upholstery to their clients.